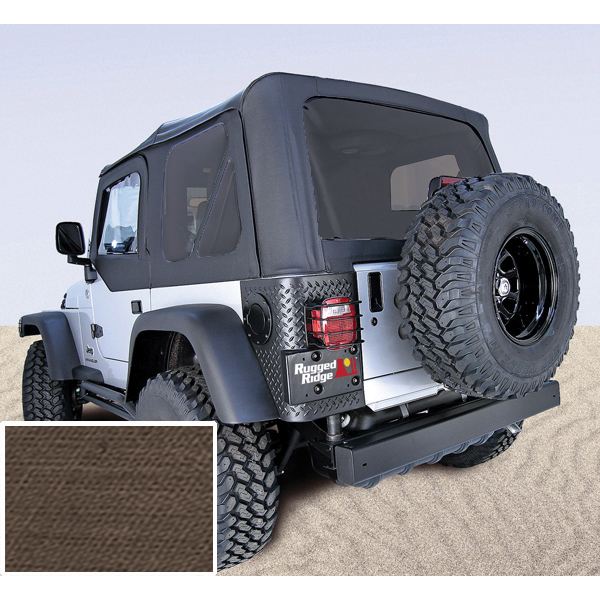 This XHD replacement soft top from Rugged Ridge includes door skins and tinted windows. 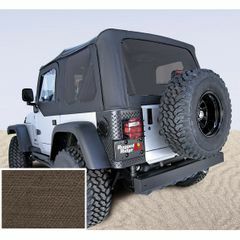 Fits 97-06 Jeep Wrangler (TJ). Khaki Diamond.